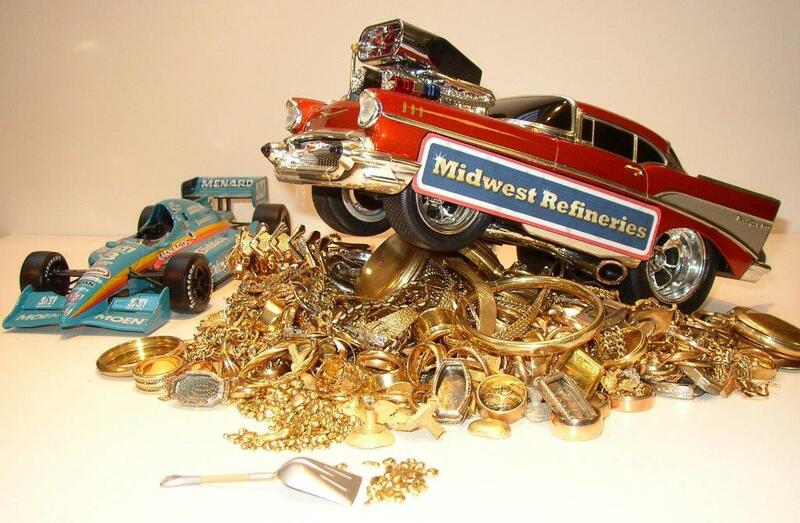 The precious metals refiner of choice for all your precious metals purchasing or recycling needs. Call or e-mail us for any questions about your particular precious metal materials and how we can be of service to you. 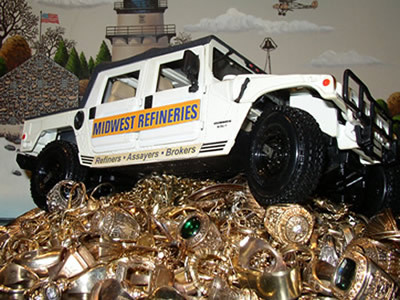 Midwest Refineries is the leading gold buyer, silver buyer, and platinum metals buyer in the USA.